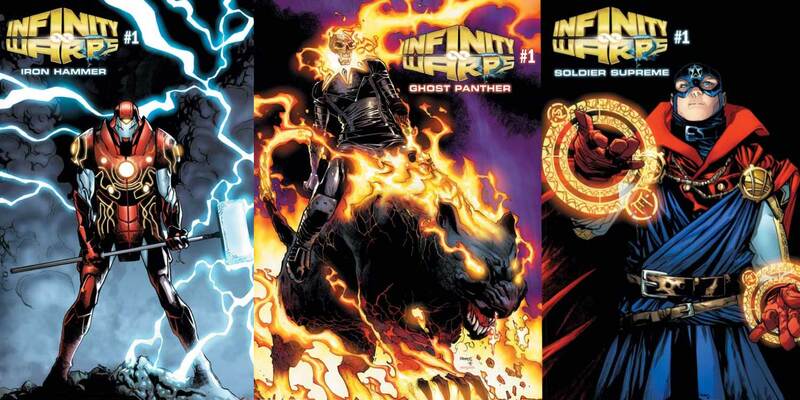 Marvel Comics wasted no time making news at this year’s C2E2 convention. 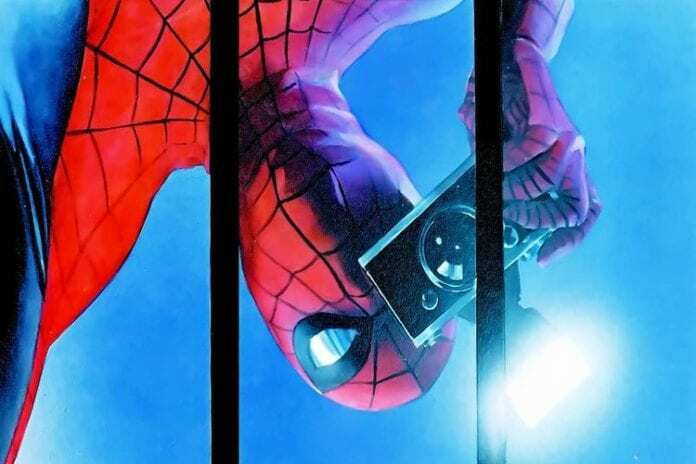 Diamond’s retailer event is where representatives from all the major publishers tease — or outright announce — upcoming projects they wish to get on store owners’ radar; four new projects were unveiled by Marvel this time around. You can watch the video announcement via Marvel Entertainment on Twitter. 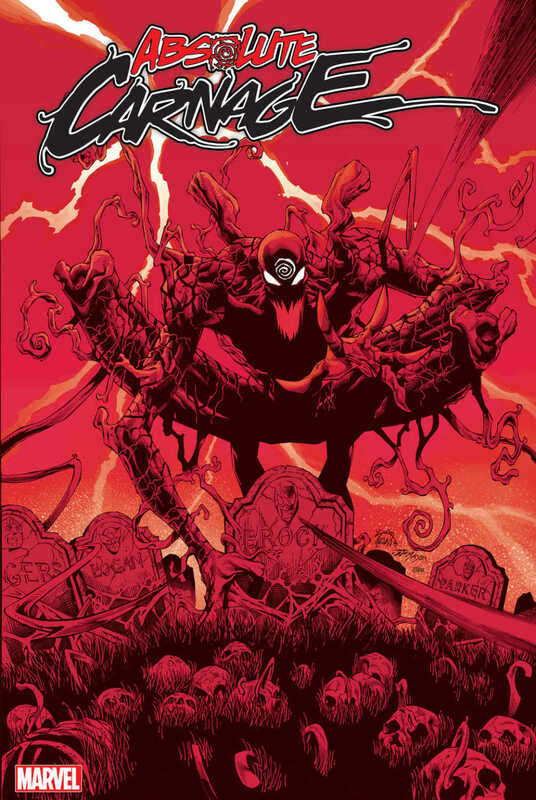 Next up is the return of the Infinity Warps characters — introduced in Infinity Wars — in an Al Ewing-written story that will unfold across six Marvel annuals. If you need a quick refresher, the “mashup” characters included Weapon Hex, Soldier Supreme, Arach-Knight, Iron Hammer, and Ghost Panther. We have yet to hear who the artists will be. 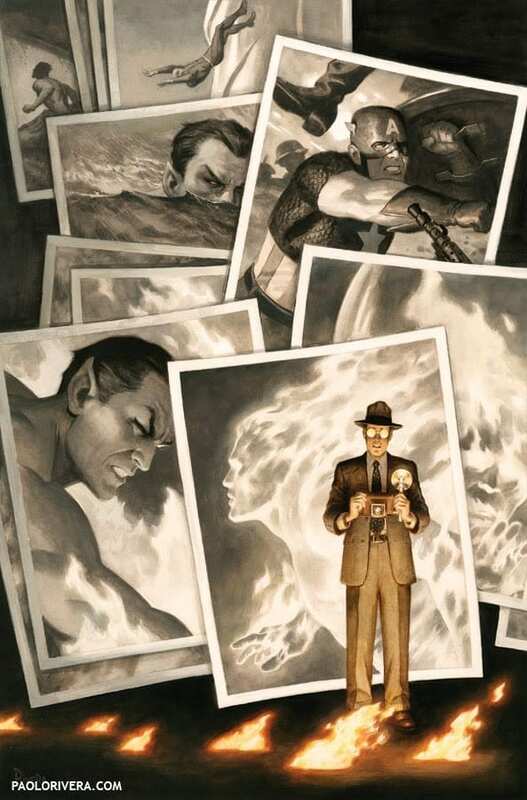 Kurt Busiek and Alex Ross will be reteaming for a new Marvels story, set after the events of the original series. 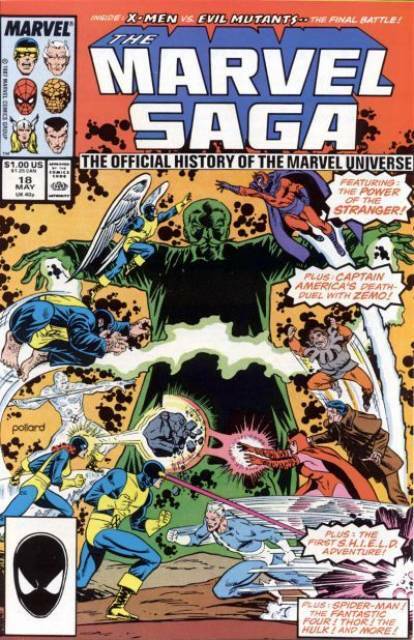 Marvel is already publishing an annotated version of the material for its 25th anniversary this year. Release date for the new story is still TBD. Of course, a lot of continuity has piled up since then. That’s a lot to look forward to. Which of these books sounds the most exciting to you? Leave us a comment below!